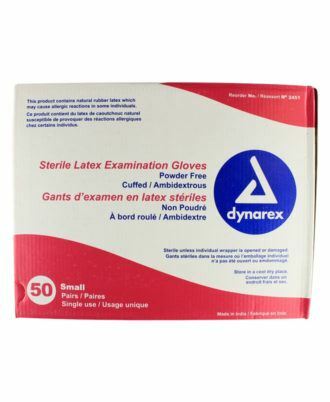 General purpose gloves, not for exam use. 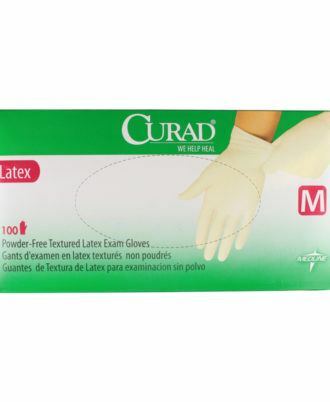 Curad Powder-Free Latex Exam Gloves have excellent barrier properties combined with great fit and feel. 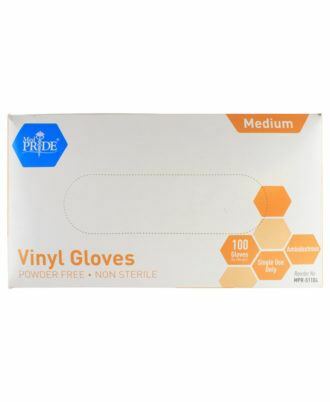 -The textured surface ensures a secure grip while the superior elasticity provides exceptional comfort and strength. 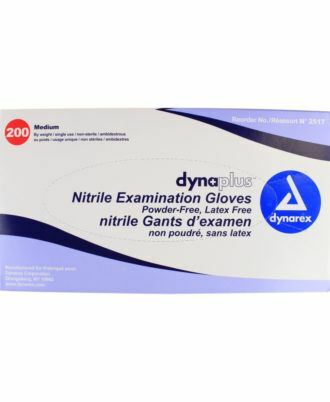 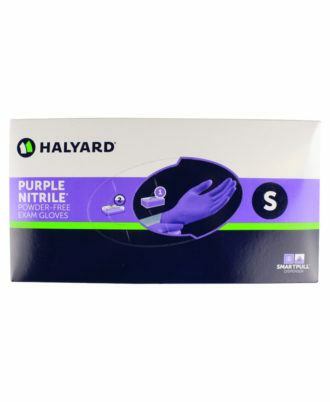 DynaPlus Nitrile Examination Gloves deliver the protection you need in a value pack,  double the quantity in a box. 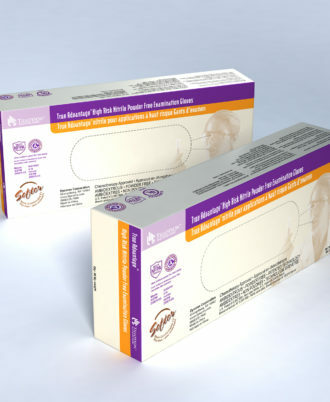 Value pack saves you time and money! 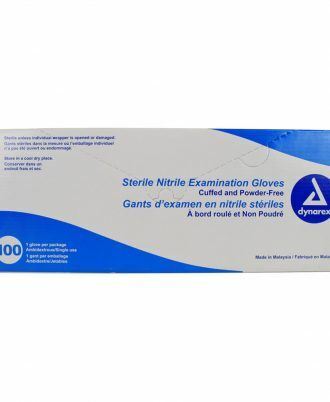 - Superior Comfort - Textured ngertips - Strong, easy-to-don beaded cuffs - Powder-Free - Not made with natural rubber latex - FDA Registered Amount sold in Pairs. 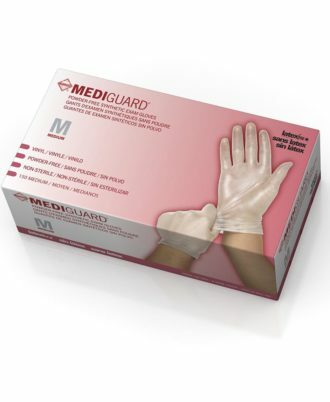 Medline's Generation Pink third-generation vinyl exam gloves have the comfort, barrier protection and price you love. 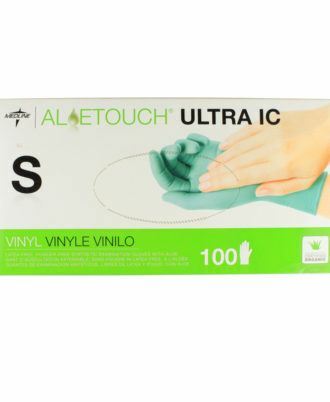 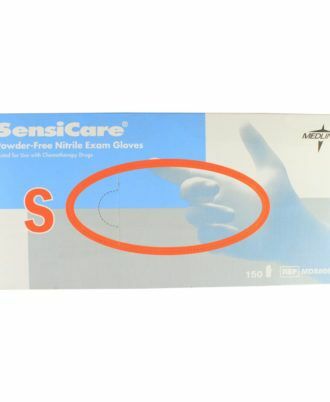 SensiCare nitrile exam gloves feature dependable strength and chemical resistance. 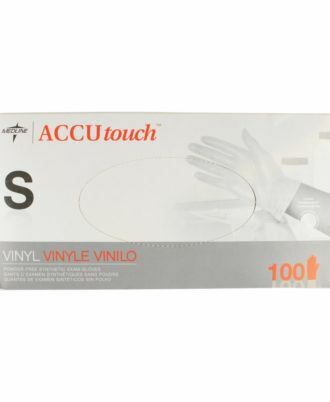 -Comfortable and secure even during difficult procedures. 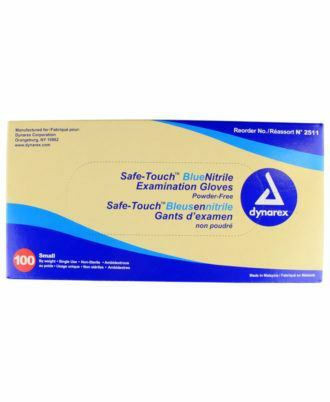 -Blue color with textured fingertips for better grip. 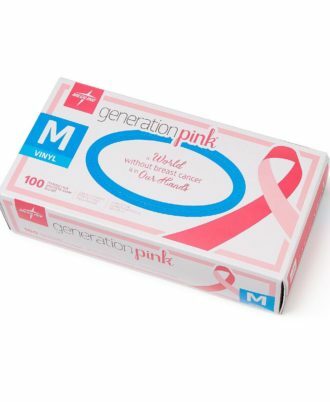 -Tested for use with chemotherapy drugs.